I found my granny’s old cookbook and in it was this amazing recipe for baked macaroni and cheese. 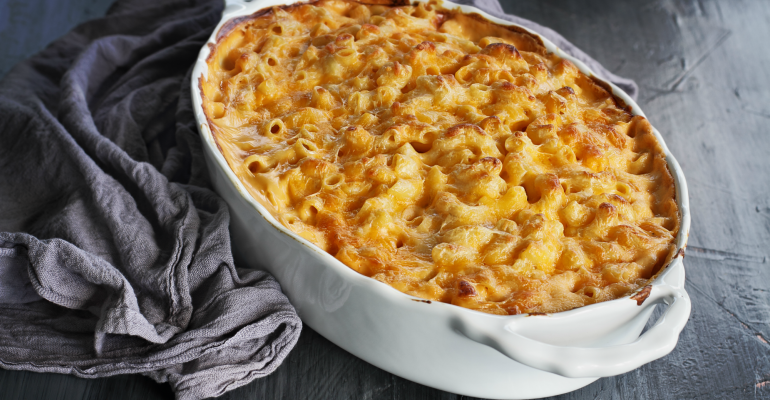 My kids totally go gaga for this baked macaroni and cheese! Seriously, they ask for it all the time. You won’t find and tiny humans asking for the Blue Box at my house. No, siree! My littles enjoy homemade baked macaroni cheese with four different blends of cheddar. I don’t blame them. This stuff is GOOD! I especially love it when we have leftovers for lunch the next day. This baked macaroni and cheese always tastes better the second time around. I love adding in meats like bacon and sausage. Bring a large pot of lightly salted water to a boil. Add pasta and cook for 8 to 10 minutes or until al dente; drain well and return to cooking pot. In a small saucepan over medium heat, melt 8 tablespoons butter; stir into the macaroni. 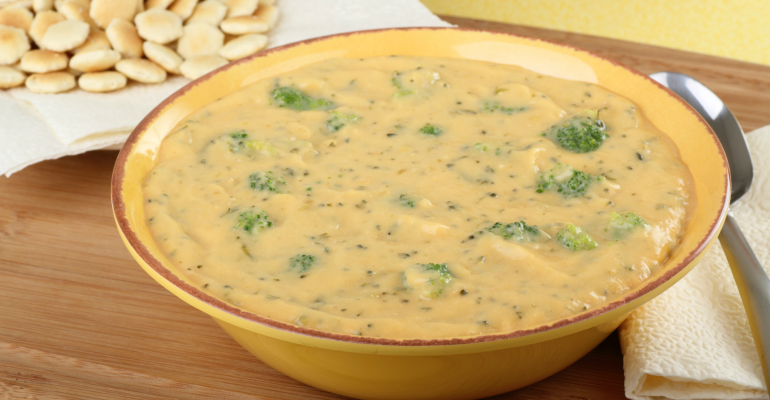 In a large bowl, combine the Muenster cheese, mild and sharp Cheddar cheeses, and Monterey Jack cheese; mix well. Add the half and half, 1 1/2 cups of cheese mixture, cubed processed cheese food, dry mustard and eggs to macaroni; mix together and season with salt and pepper. Transfer to a lightly greased deep 2 1/2 quart casserole dish. Sprinkle with the remaining 1/2 cup of cheese mixture and 1 tablespoon of butter. Bake in preheated oven for 35 minutes or until hot and bubbling around the edges. Quick Tip: Serve this mac and cheese with breadsticks and a tossed salad.